For our March meeting we’ll be having a go at rag rugging with Elspeth Jackson from Ragged Life (https://www.raggedlife.com/)! 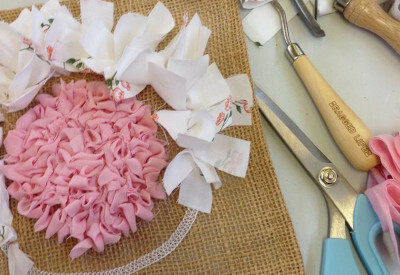 Rag rugging is an old British craft that’s easy to learn and inexpensive to do. It’s also good for the environment as it reuses fabric and cloth that might otherwise end up in landfill. Come along and learn a new skill and have something to take home afterwards! As usual, we’ll be starting with a social half hour during which we set up the hall and have refreshments on offer, with official business beginning at 7:30. Visitors are always welcome; we ask for a voluntary donation of £5 to help us cover the cost of the meeting. If you’re thinking about joining, have a look here for more information about benefits and how to become a member.